Amazon offers its Prime Now service in certain markets, where users can get thousands of items delivered to them for free within two hours of placing the order, as long as there’s a two-hour delivery window available. Previously, you had to use the app to order items or Prime Now had to be accessed from a computer. Well, now if you’ve got a device that has Amazon’s virtual assistant Alexa on it, Alexa will order things from Prime Now for you. That’s right, Alexa can now be used to order thousands of essential items from Prime Now using just voice commands. Pretty handy. Alexa can be used to order multiple items at once and will make recommendations and automatically choose the next available two-hour delivery window. Ordering is simple. Just say “Alexa, order chips from Prime Now.” The item will arrive at your door within the next available two-hour delivery window. 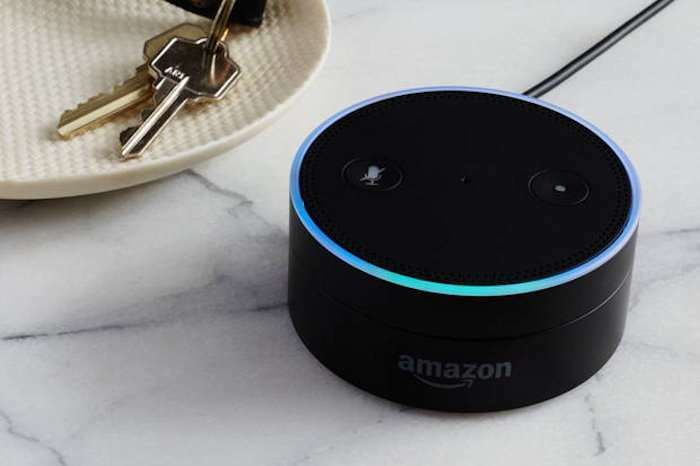 Amazon has also confirmed that users in select cities can use Alexa to order beer, wine, and spirits from Prime Now and get two-hour delivery in the same way. It is yet another reason to use Alexa. “We’re excited to offer the full Prime Now catalogue with Alexa, including tens of thousands of items, which allows you to refill everyday essentials you’ve just run out of like diapers or dish soap, or cater to unexpected guests with merlot and ice cream, all without ever leaving your house or even getting up from the couch,” said Assaf Ronen, the Vice President of Voice Shopping at Amazon.